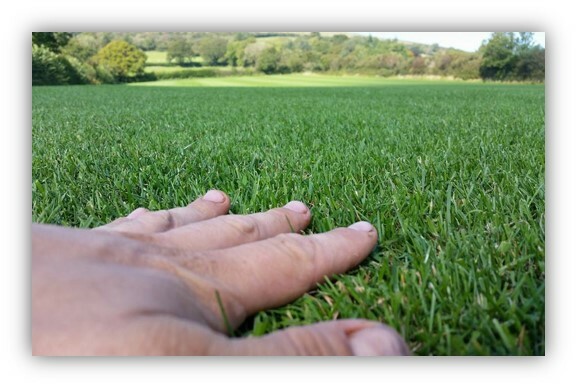 Turf Lawns are high quality seeded turf suppliers in Cardiganshire and is surrounding areas. We have been turf growers and suppliers for over 15 years. If your order is placed before midday you can have your turf supplied in Cardiganshire the next day. 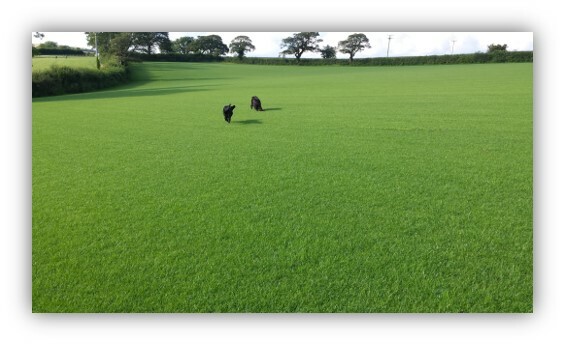 We supply turf in Cardiganshire all year round. Turf Lawns knows the importance of a quality product, we do not cut any corners- we use a high quality seed mixture, combined with our intense maintenance program so our turf remains healthier and greener all year round. All of our turf is fully treated for weeds and pests and cut in the latest spec 60cm wide rolls making them much easier to handle and lay in comparison to the old narrow rolls. To get an instant delivered turf price in Cardiganshire, select your postcode and add your quantity to the calculator on the right. Not only is our Turf hard wearing and durable so the kids can run around and play, it is also majestic and uniformed. Our turf offers the perfect combination of practicality and elegance. Our experienced friendly staff would be happy to offer you free advice and answer questions about all of your turfing needs. Please feel free to call us or contact us via our instant messaging support button.